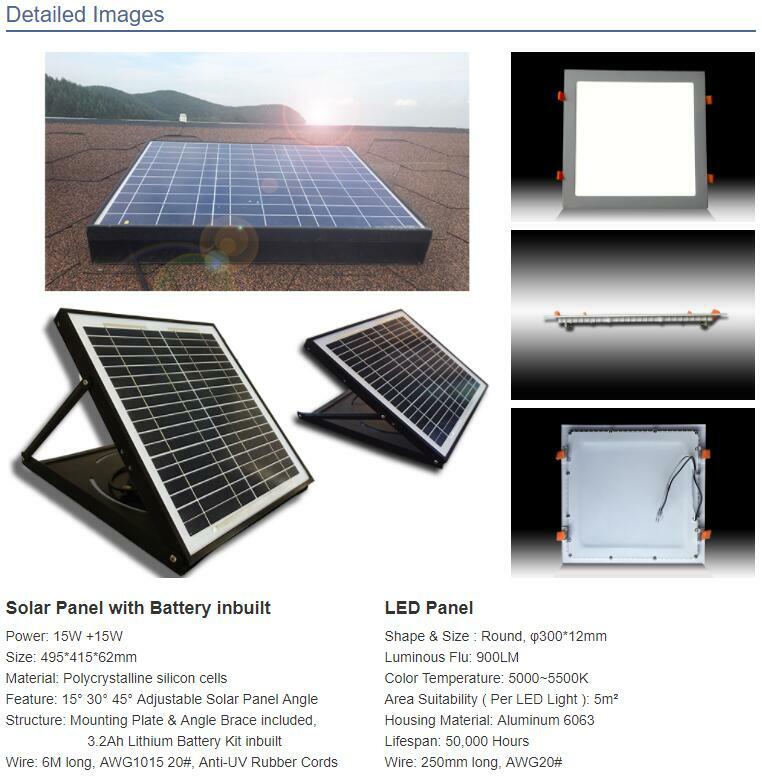 产品描述：SOLAR LED SKYLIGHT The Solar Powered LED skylight is a green new idea, combining modern solar technology with advanced LED technology, this is a new lighting solution. 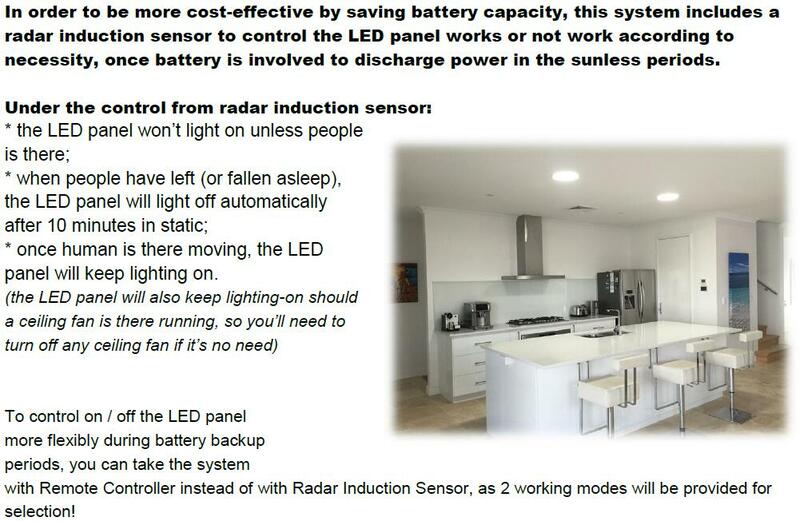 A breakthrough to the traditional daylighting way(skylight/sky tube),for much more convenience, long lasting & energy efficiency. 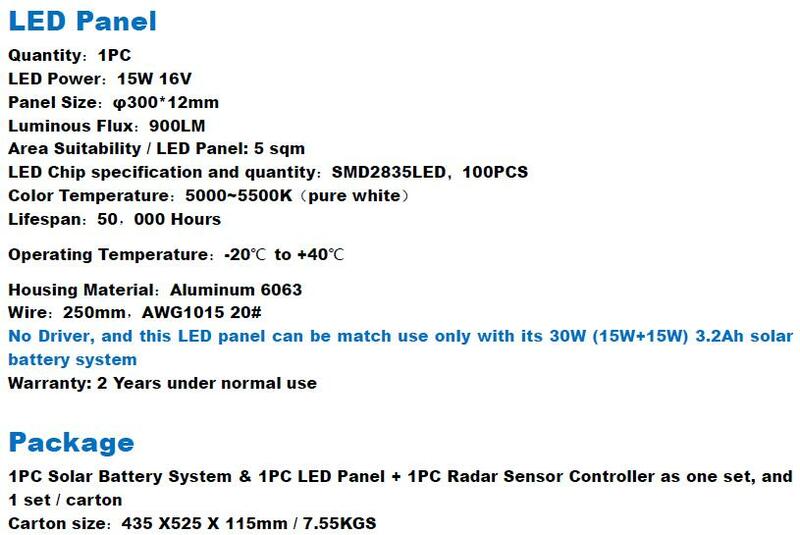 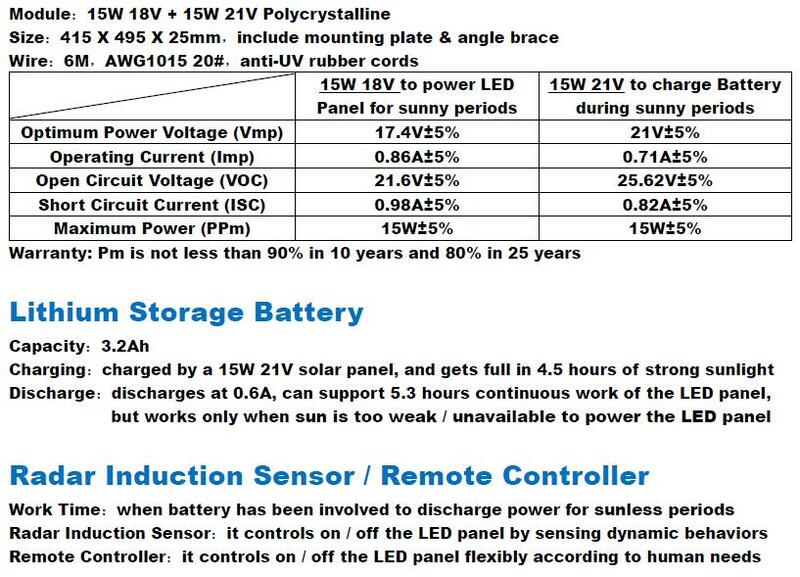 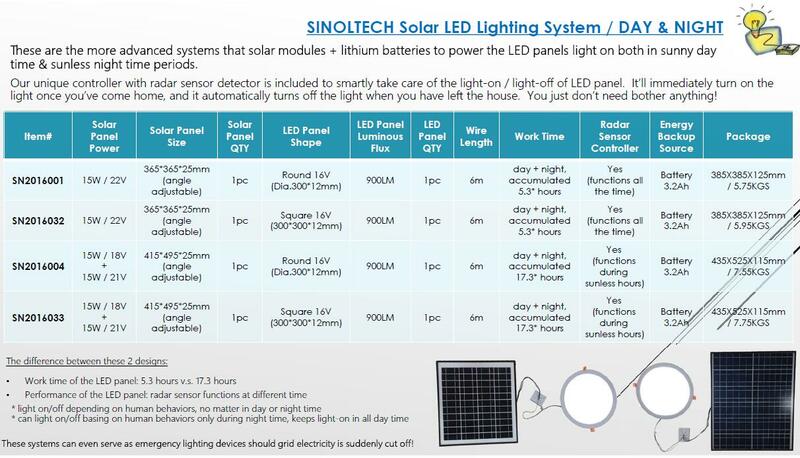 time, 6m cable to connect solar module & LED panel.